Welcome to YES Academy Lebanon 2019, Lebanon’s only international summer performing arts program featuring a 12-member faculty from America’s best Universities, Broadway Musical Theater programs, and Symphony Orchestras. 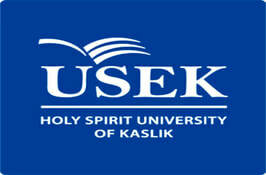 We are pleased to announce our new partnership and new campus home, Holy Spirit University Kaslik (USEK). Stay tuned for more details here. Like our facebook page in March page now to stay informed of the latest news and developments. Camp Broadway: Musical Theater for 10-14 years old with Andrew Palermo (original cast member, Wicked), Kate Bass (Carousel Revival) and Dr. Peter Thoresen (Pace University, New York)! We will workshop Lion King, Beauty and the Beast, Little Mermaid and more! Symphony and String Orchestra: Maestro Carlos Botero, assistant conductor of the Houston Symphony Orchestra, will lead the Festival Orchestra, coach Chamber Ensembles and teach conducting. We are adding woodwinds, brass and percussion to our regular string orchestra program and planning a program including Mozart's Overture to The Magic Flute and Gustav Holst’s The Planets among other exciting symphonic repertoire. Symphonic Band: Woodwinds, Brass and Percussion with Dr. Amr Selim of LAU. This ensemble will join forces with the Festival String Orchestra to create our first Festival Symphony Orchestra! 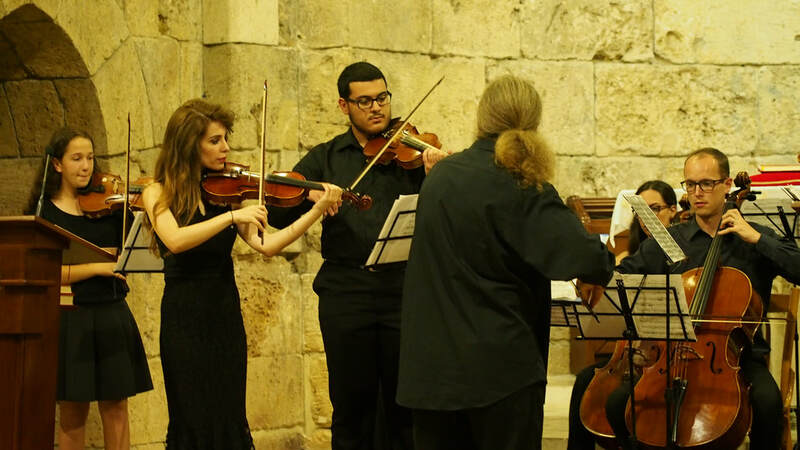 Each day will be full of fun and intense study as we prepare for our Chamber Music with YES Faculty concert in Byblos and Gala Concerts August 8 and 9, 2019 on the USEK campus. All classes and Student Concerts take place at USEK, Kaslik. If you want to participate in YES Academy Lebanon, APPLY NOW , as applications are open and places are limited for each program. International students are welcome. New students need to schedule a live audition before acceptance into the program. Please select your audition date in the online application form. Those unable to attend the live auditions may submit a sound file (MP3) or URL of a 2-3 minute video posted on YouTube as part of your application. You will be contacted by YES Lebanon Program Managers regarding your Audition date and location. Students of the Conservatoire National, USEK, and alumni of the YES Academy do not need to audition, but are required to fill out an online application form. Dormitory housing is available at Oasis Saint Basile, Zouk Mikaël. The Conservatoire National will provide bus transportation to the USEK campus from Sin el Fil and Achrafiyeh. Please join our Facebook Event Page now to stay informed of all the YES Academy Announcements. Please tell your friends and teachers about this year’s YES Academy. We look forward to seeing you on July 29!